Gila monsters, horses, and vultures help round out the mixture of animals you'll encounter, too. There's a wide variety of wildlife making its way to Red Dead Redemption 2, including deer, bison, bears, Gila monsters, and a whole lot more. 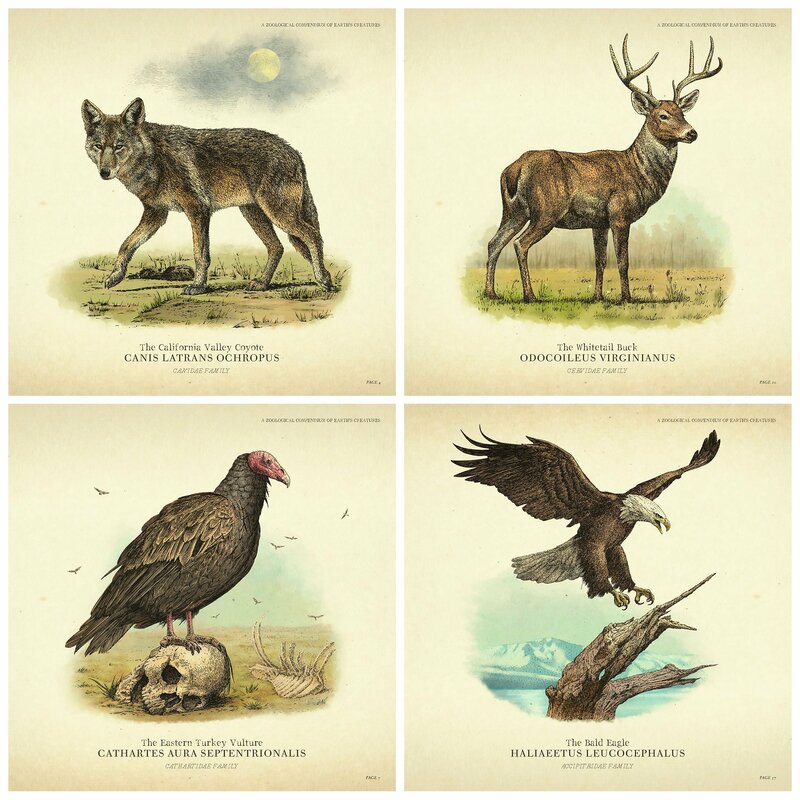 Rockstar Games has debuted several of the animals you'll see roaming the area, which amounts to over 200 species of animals, birds, and fish. From vultures to bald eagles, there's a wide variety of flora and fauna you'll be able to interact with, each with their own various behaviors. All will "respond to their environment in a unique way," according to Rockstar Games, which is all part of a "complex ecosystem" that has creatures working and living together. 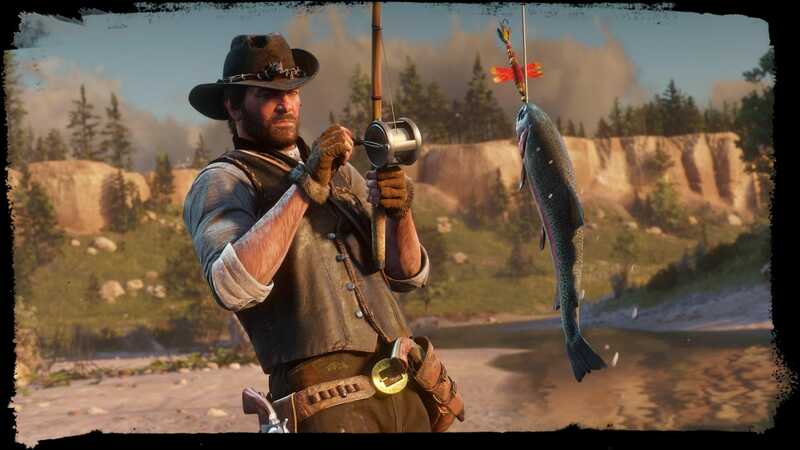 In addition to revealing some of the animals folks can look forward to, Rockstar Games confirmed that hunting and fishing will be important parts of the game for keeping your camp fed, gathering materials, and earning additional income. Tracking and fishing will make for large parts of the game, as you work to choose the right weapon and shot placement to pull off clean kills for pelts, and a variety of other purposes. Some animals can be skinned and butchered on the spot, or you can take it with you to do later. You can load up a horse to take your supplies back to the town butcher, back to camp to make stew, or use the goods to create clothing and other items. It's going to be a very important part of the game, that's for sure. Speaking of horses, there are 19 different breeds in the game to choose from, so wherever you're going you're going to get there in style. From Appaloosas to Mustangs, the horses are more than just palette sips, each with their own handling style. 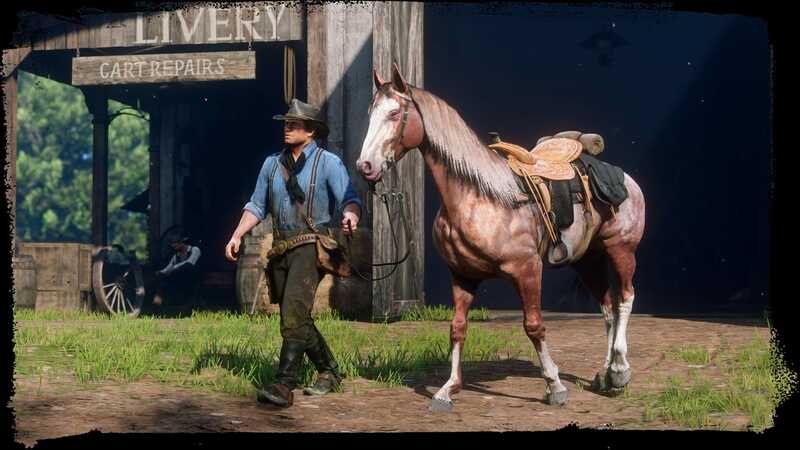 You can groom your horse while taking care of 59 different kinds of coat styles, customizable tack, and plenty of other horse supplies as well, ensuring your horse in Red Dead Redemption 2 is truly your own. 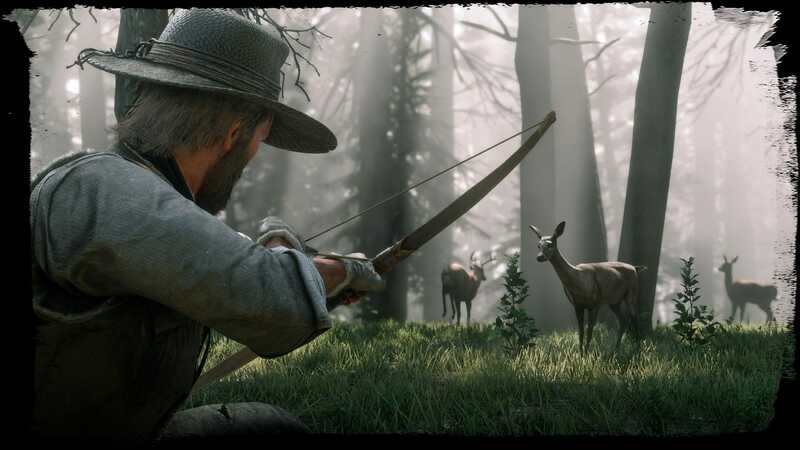 There's a full rundown of everything you can expect from the animal kingdom over via the official Red Dead Redemption 2 blog, but suffice it to say you'll be spending a lot of time engaged in hunting, fishing, grooming, and customization activities. It looks like you'll be making it a point to live off the land, which should make for an interesting twist on the previous game. Red Dead Redemption 2 is currently targeting an October 26 release on Xbox One and PlayStation 4.